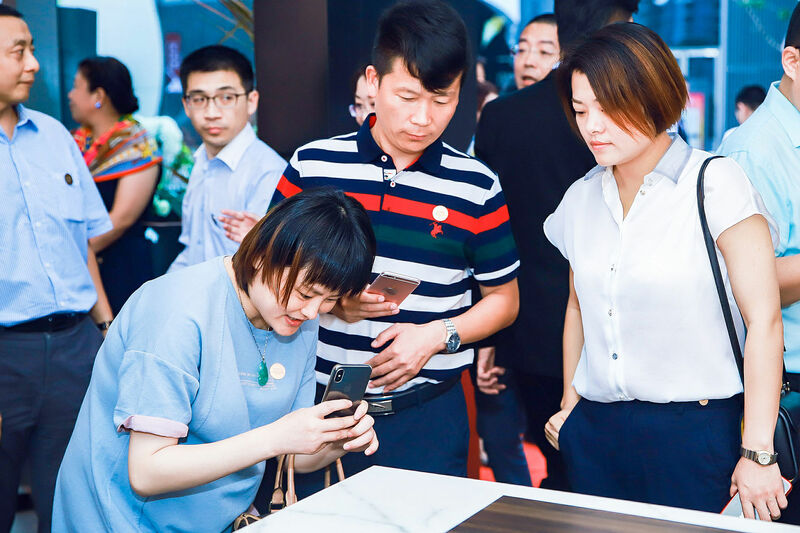 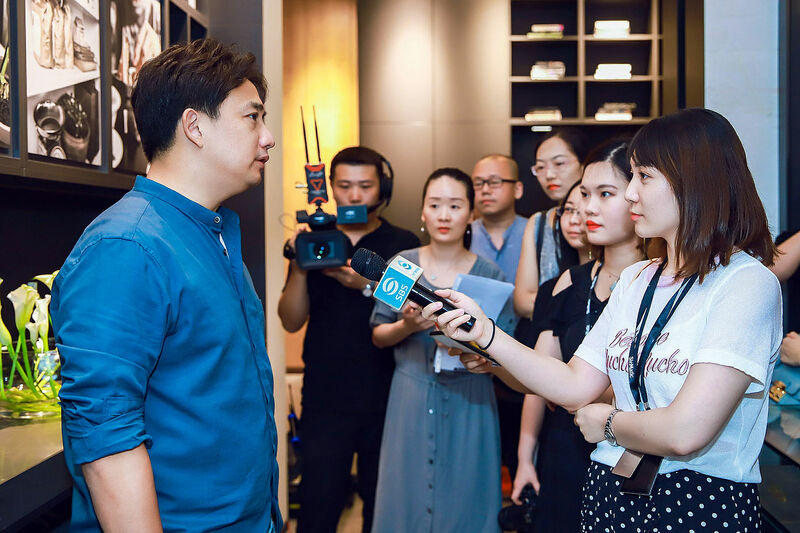 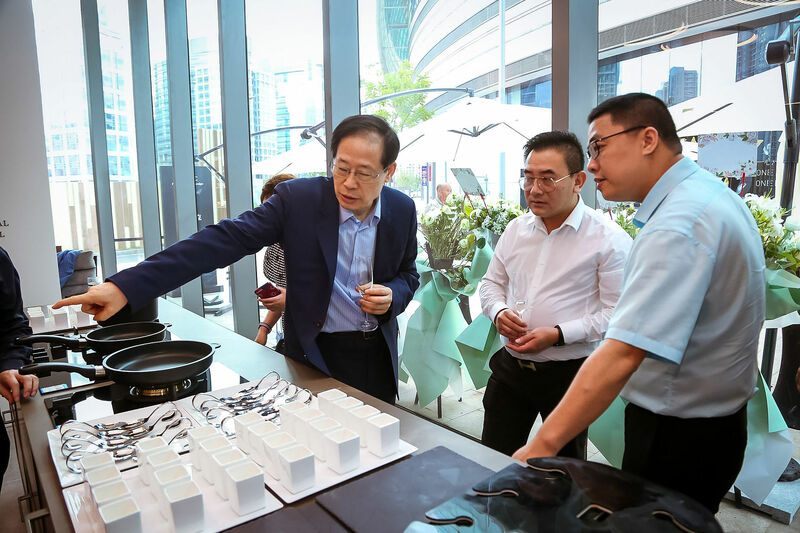 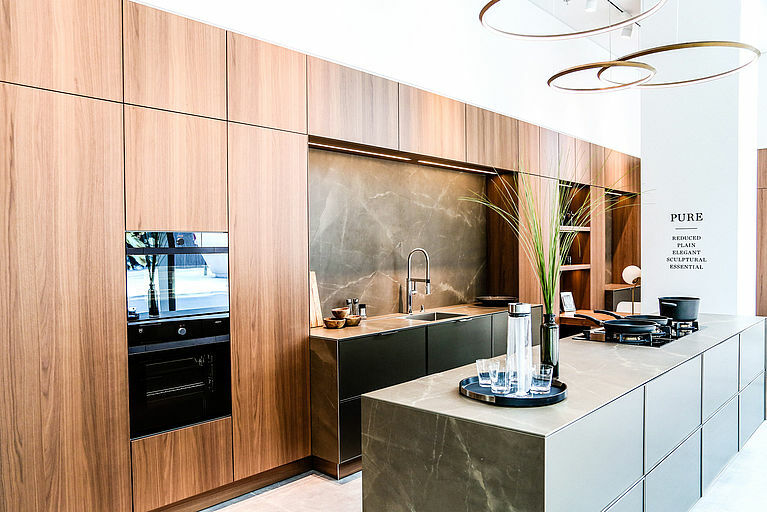 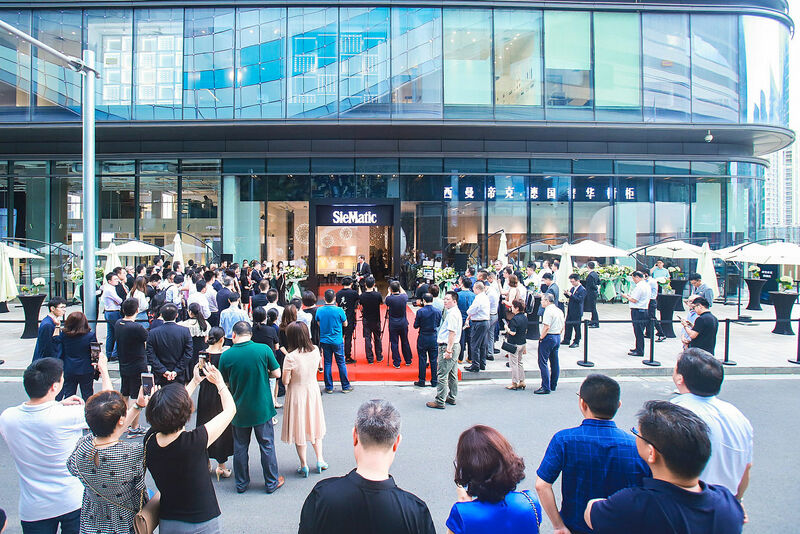 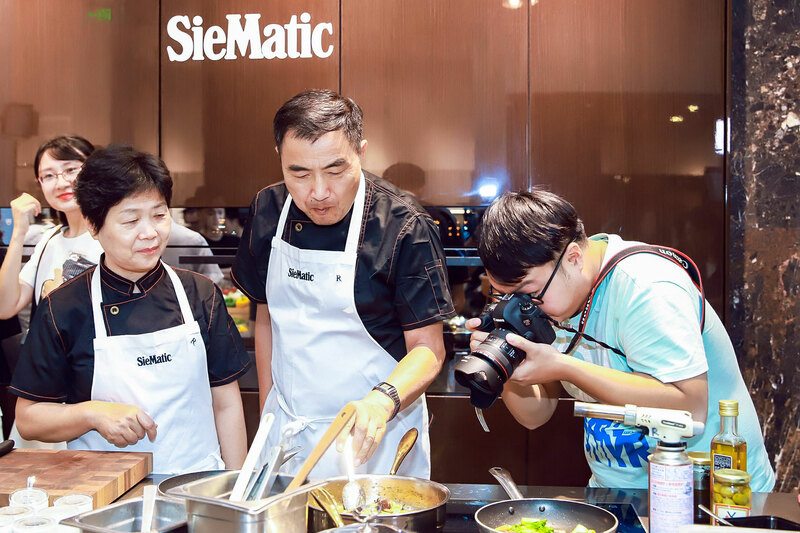 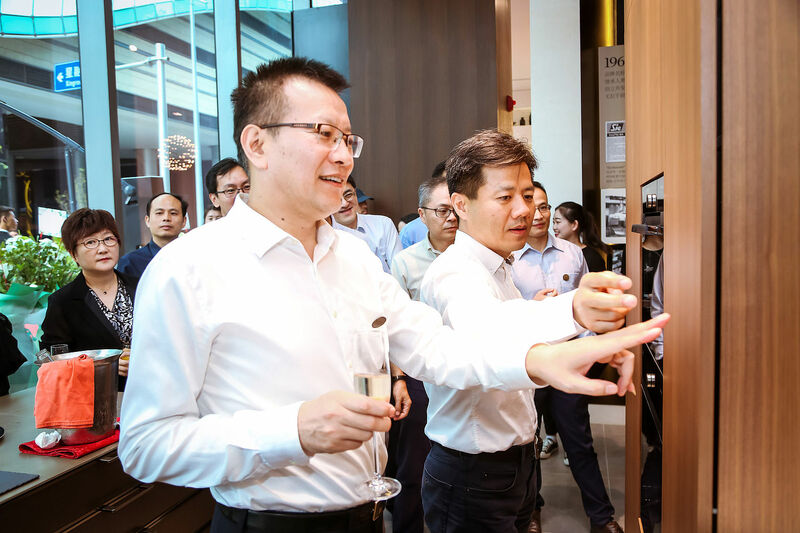 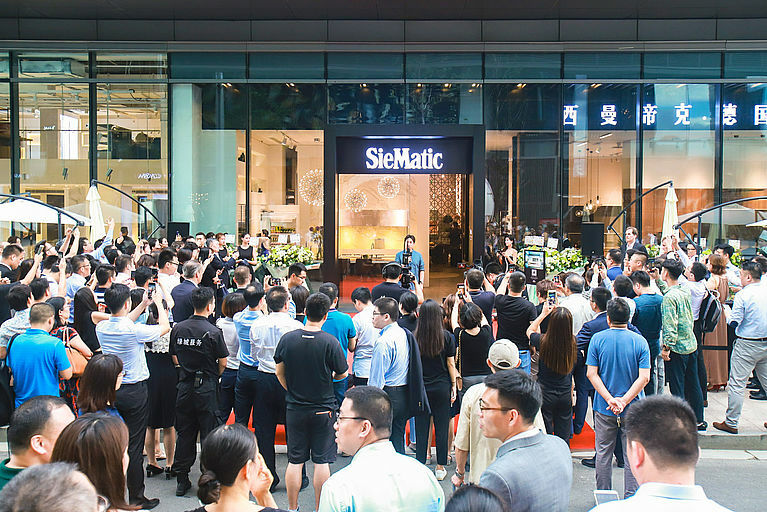 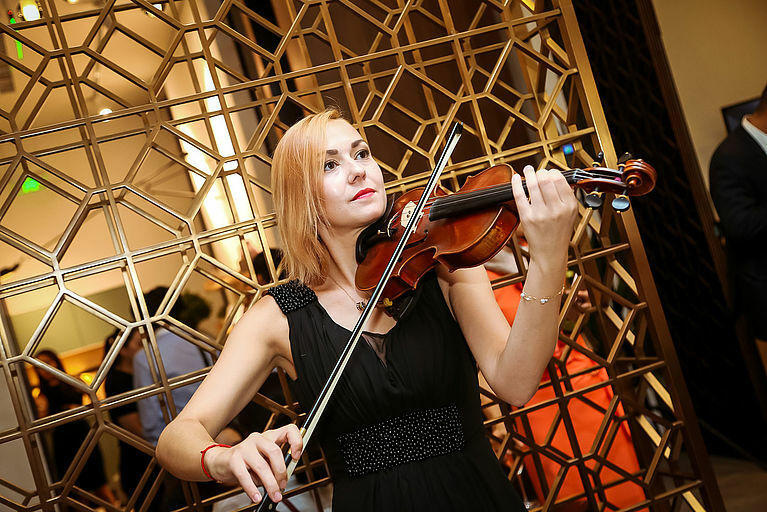 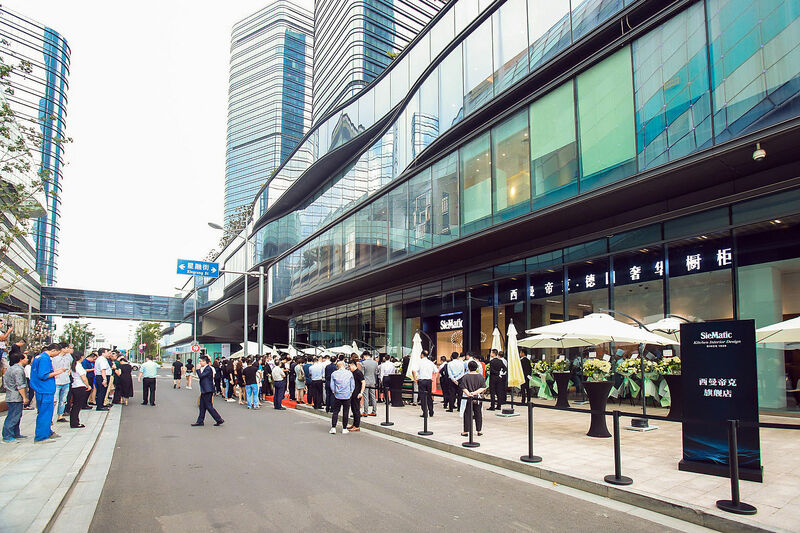 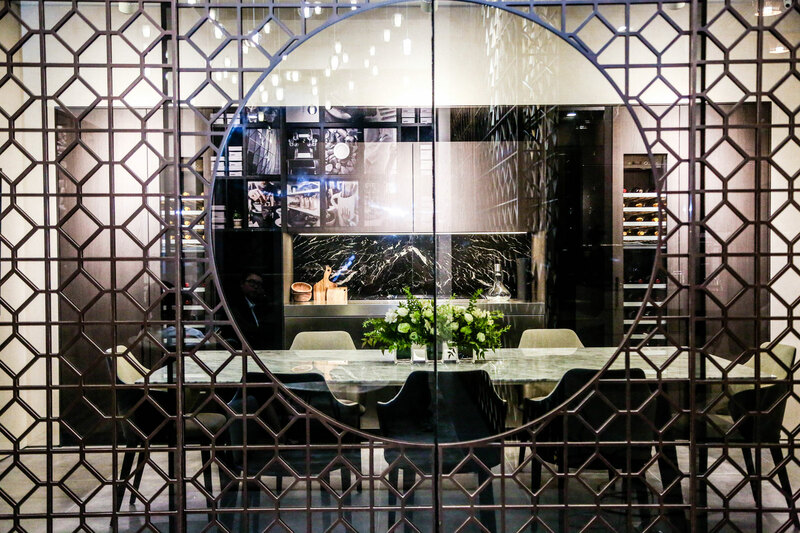 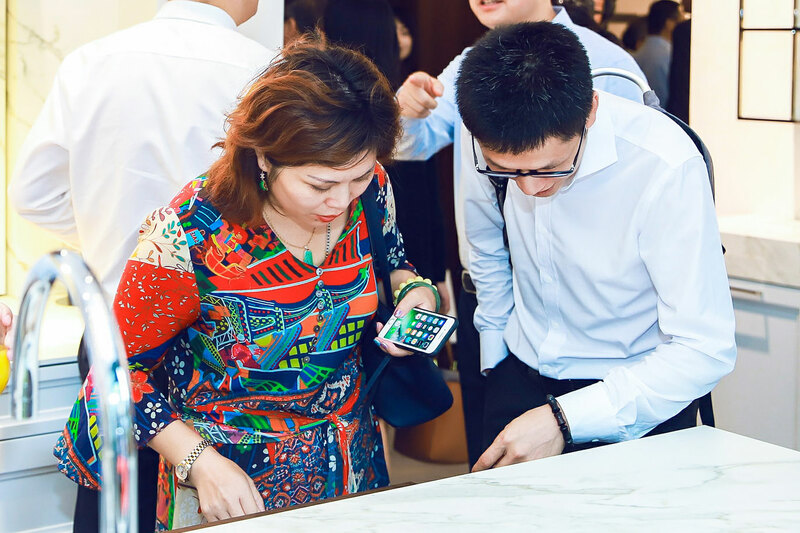 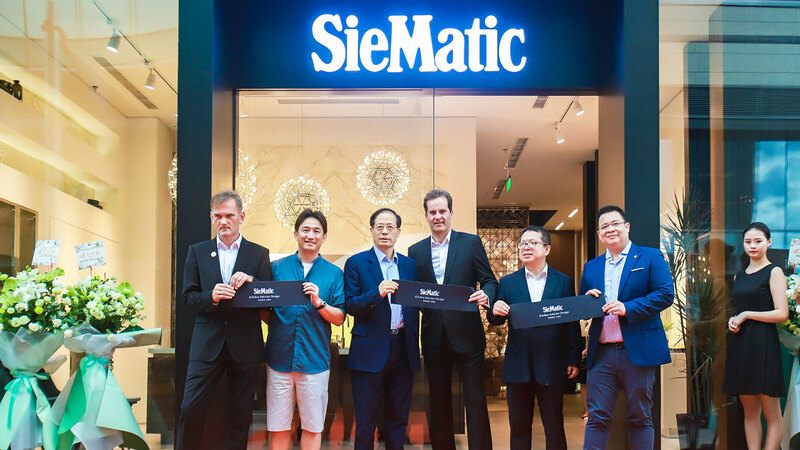 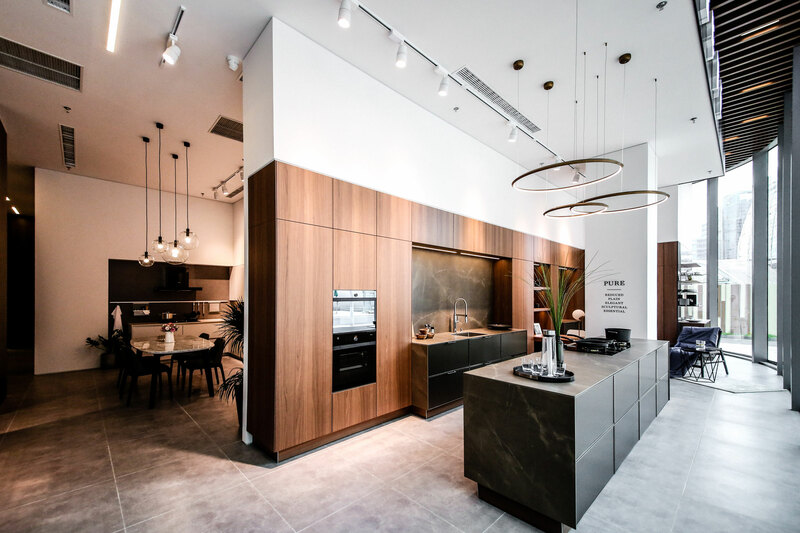 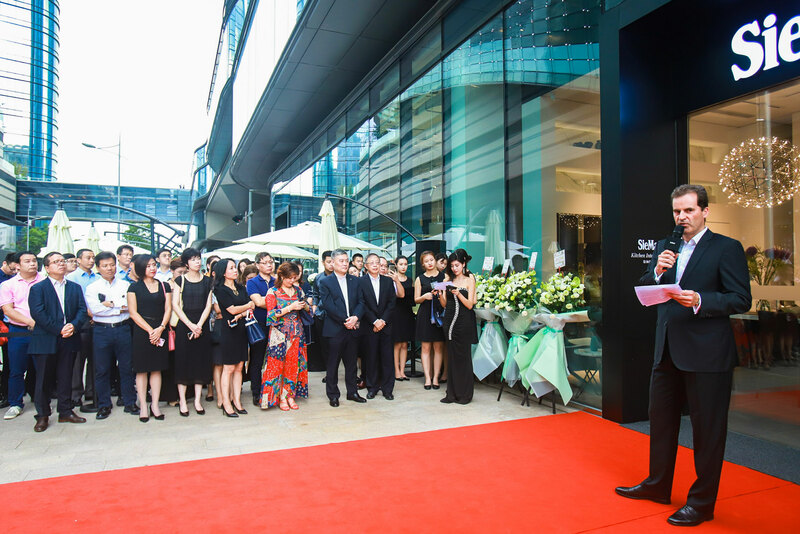 Ulrich W. Siekmann and Zugen Ni opened the new SieMatic flagship store in Suzhou on August 16, 2018 with great pleasure and 150 guests and numerous celebrities from culture, business, design and architecture. 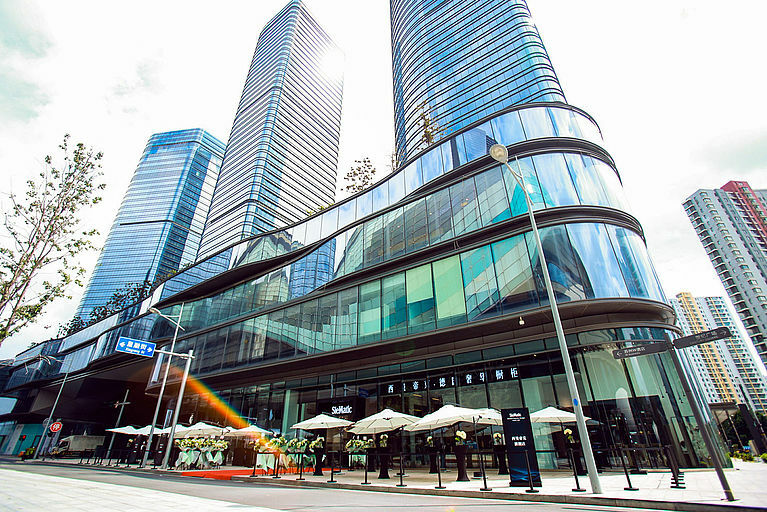 Ideally located in the heart of the Central Business District (CBD) of the Suzhou Industrial Park, right next to the famous Lake Jinji, the modern city centre of Suzhou, the Suzhou Center shopping centre - the city's largest shopping centre with 600 brands and 300,000 square metres of floor space - and the impressive 280-metre high Skyscraper Gate of the Orient. 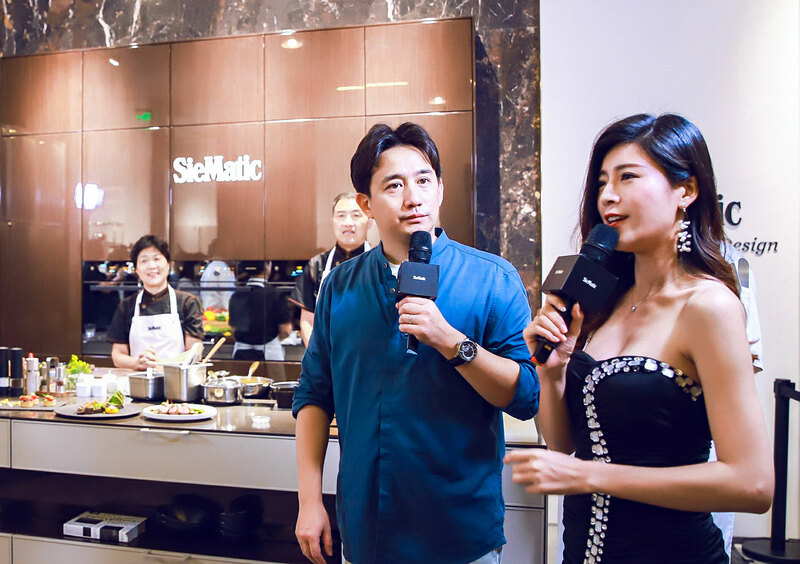 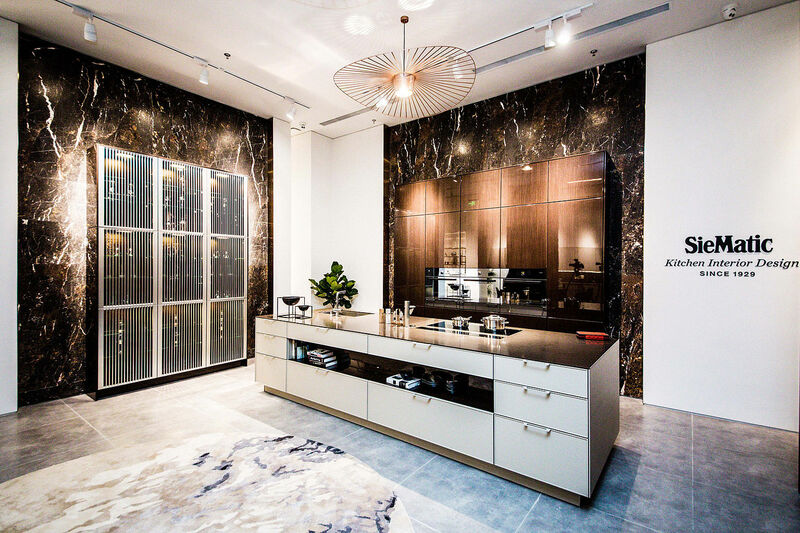 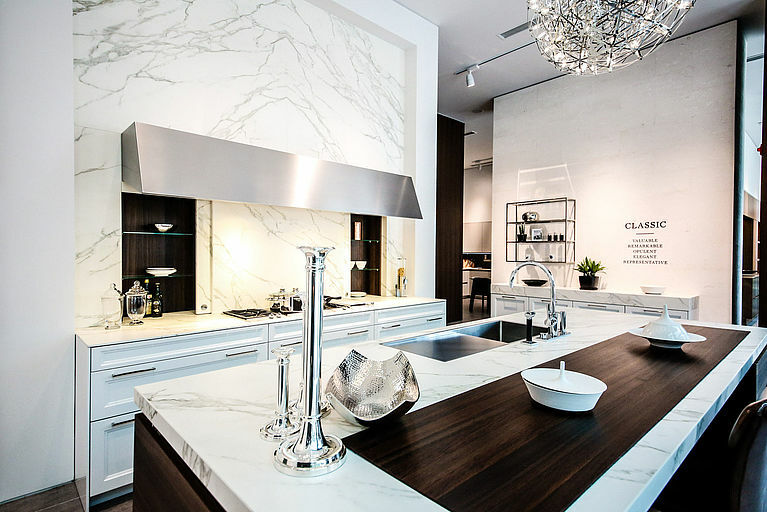 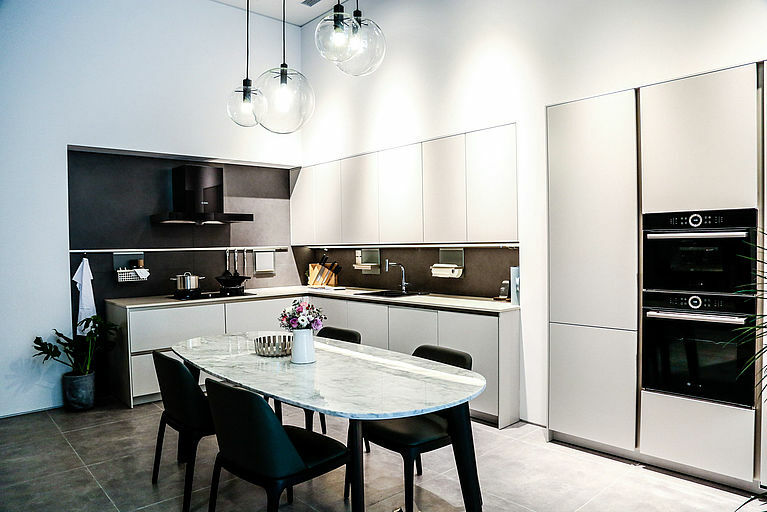 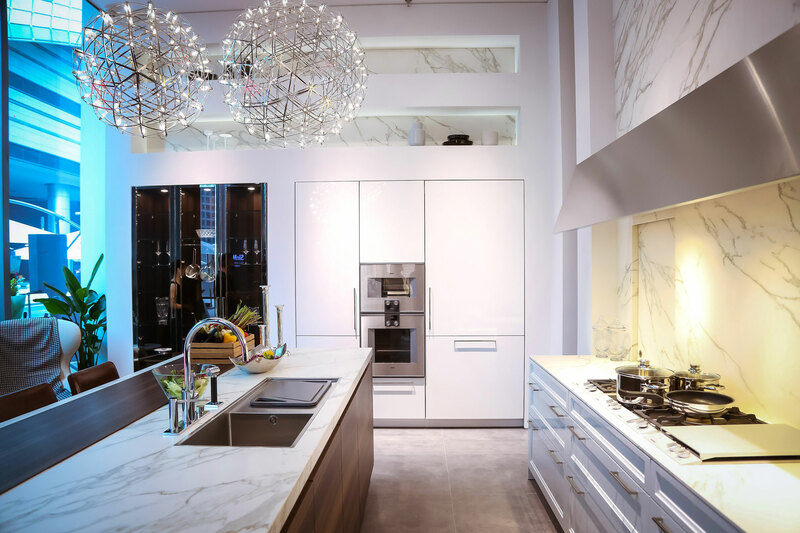 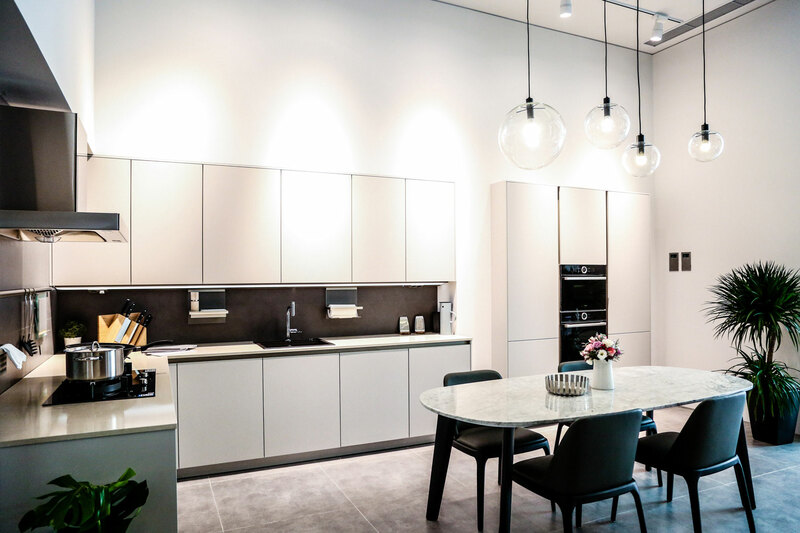 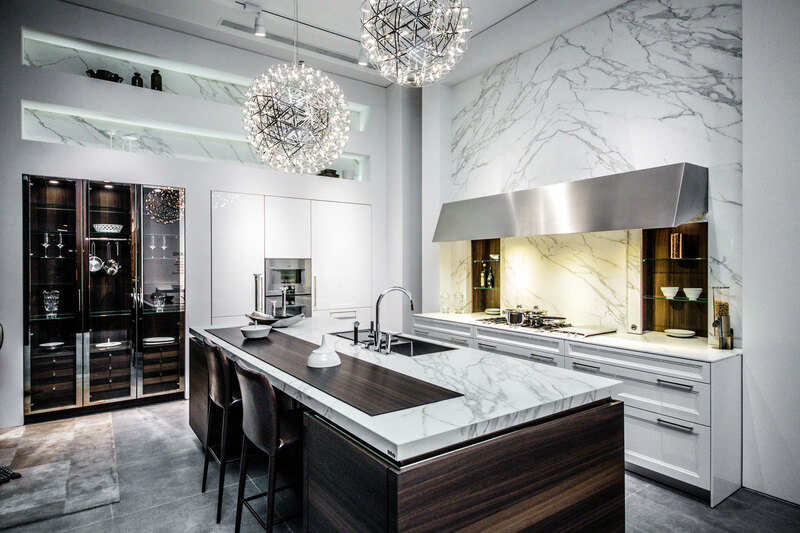 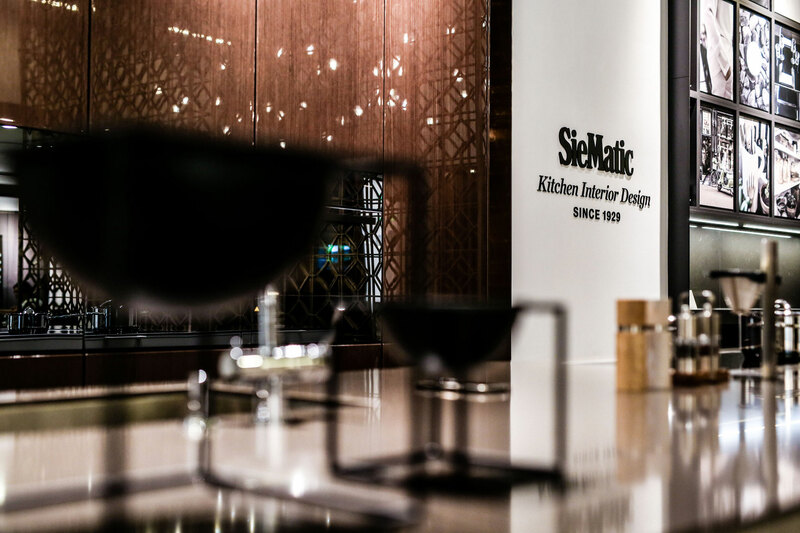 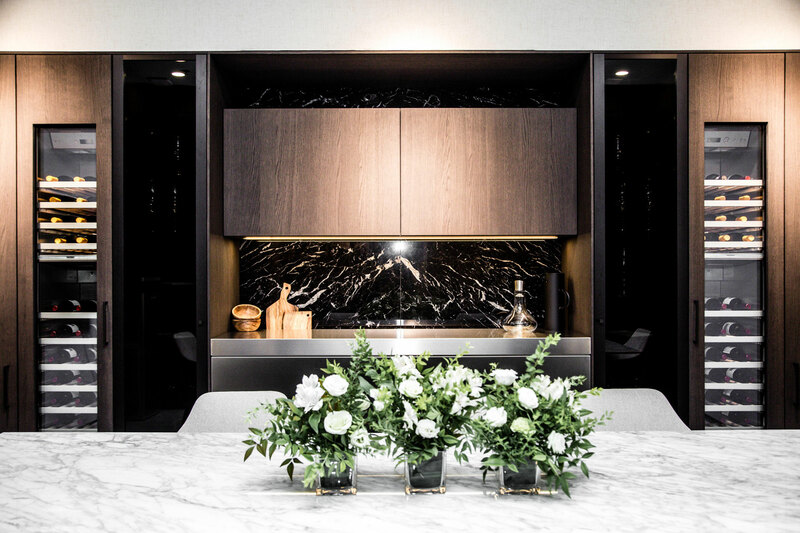 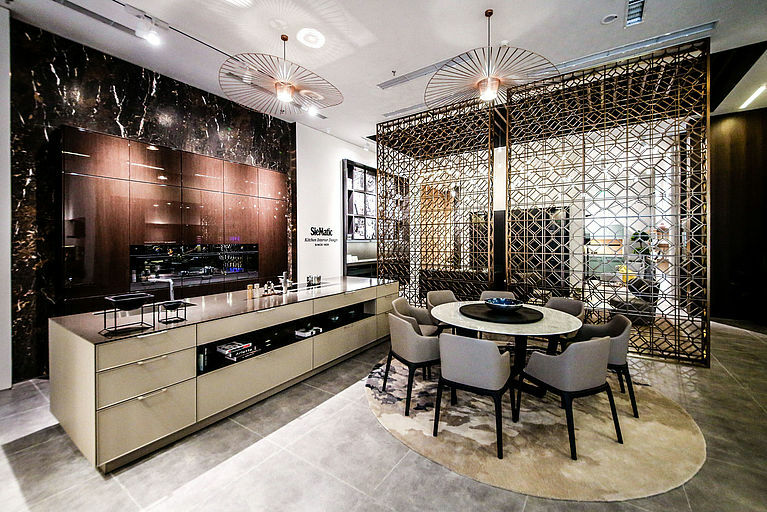 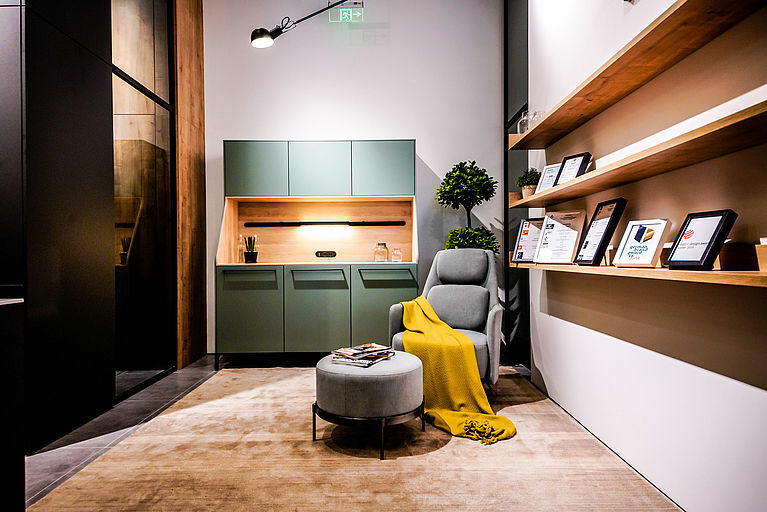 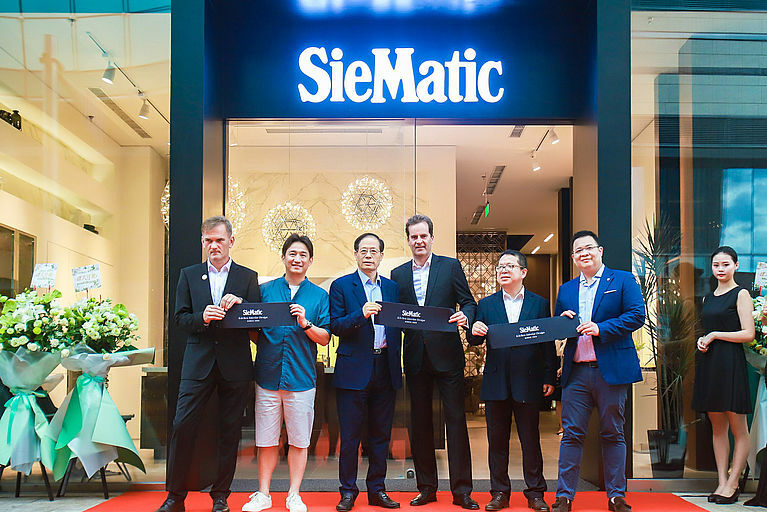 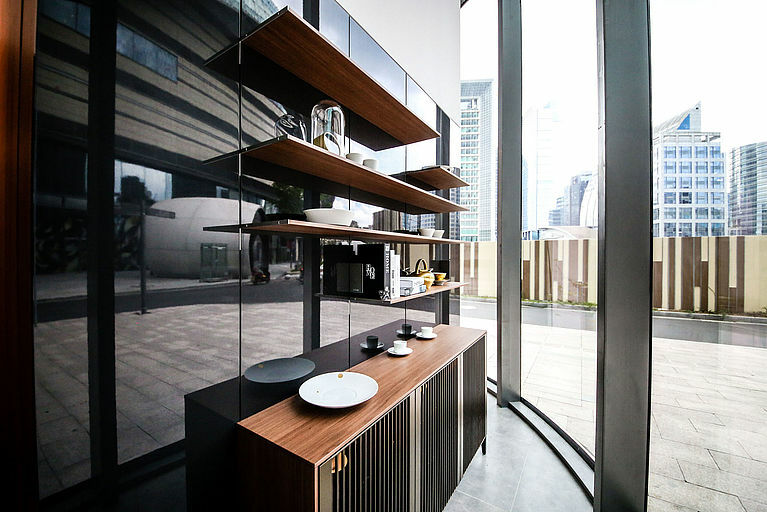 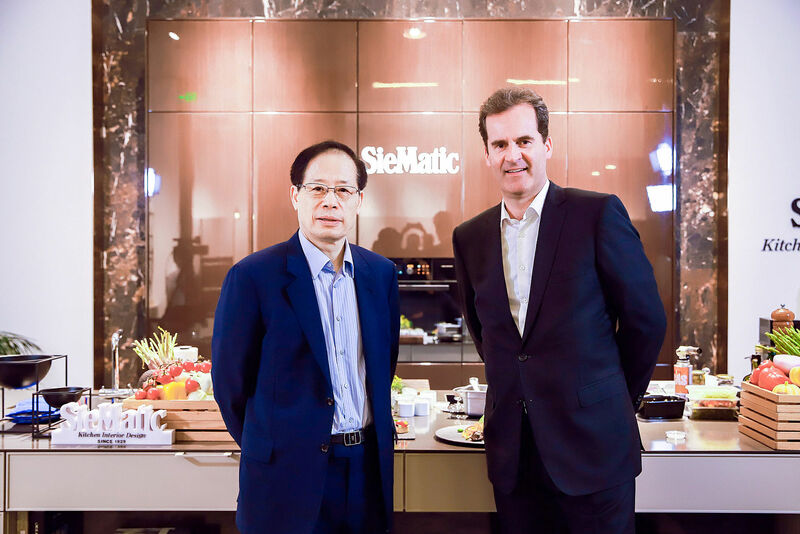 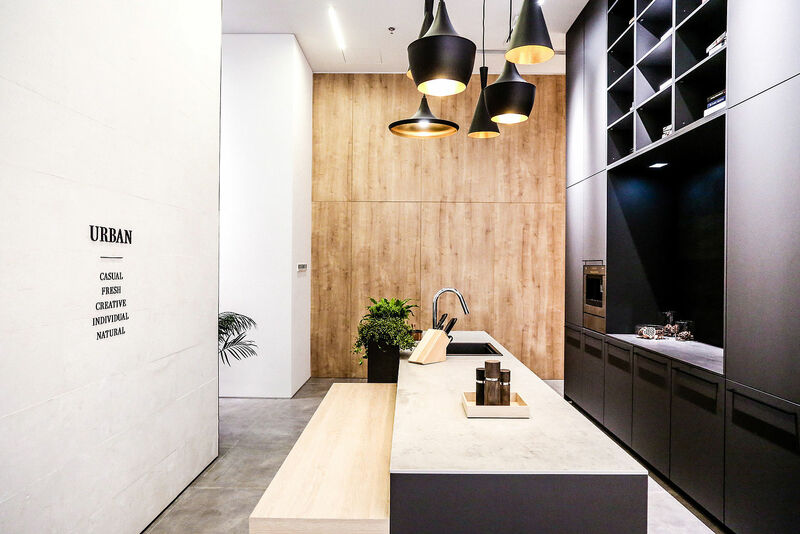 SieMatic Suzhou presents the three style worlds PURE, URBAN and CLASSIC to a demanding Chinese and international clientele on an exhibition area of over 330 m2.